A great side dish with any meal, especially steak! We love this combination of vegetables. Great flavors and really easy to make. 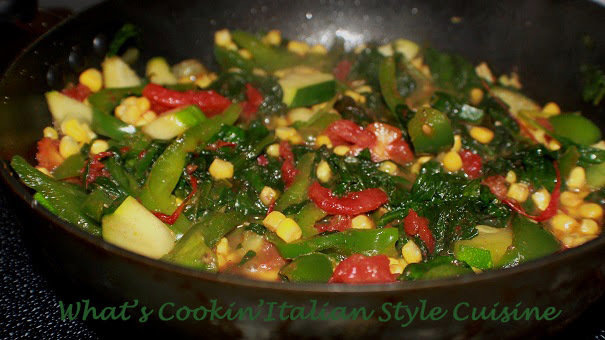 The best thing about this little skillet of vegetables is they are all good for you too! Bonus! In a large fry pan add the oil and heat the pan on medium heat. Add the vegetables with the seasonings added. Saute until your happy with the firmness of the vegetables. When done, add the lime juice and serve.